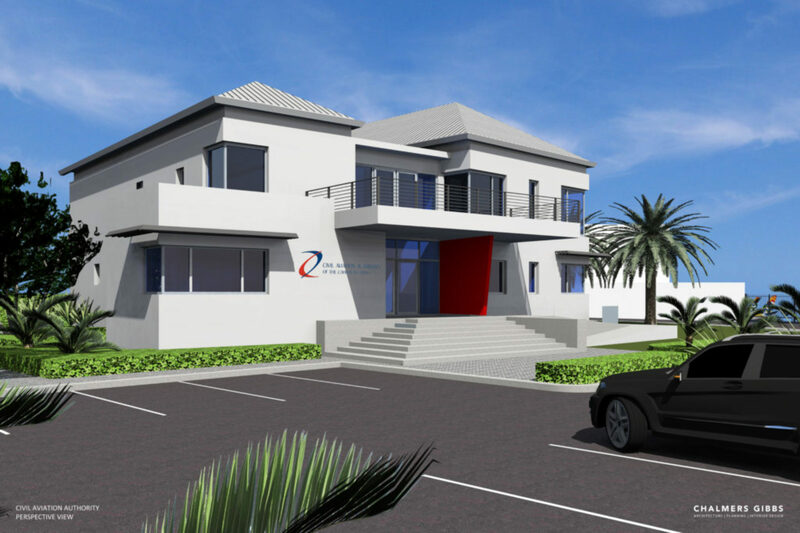 Chalmers Gibbs has designed a new headquarters for the Civil Aviation Authority of the Cayman Islands. 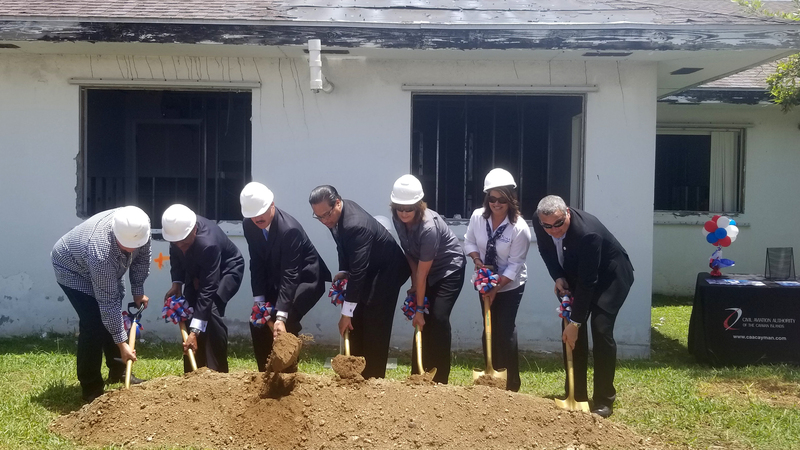 The demolition of the existing former headquarters of Cayman Airways is well on the way and the new building for CAACI is scheduled to be finished by the end of 2019. Read more about the groundbreaking event on Cayman Compass.